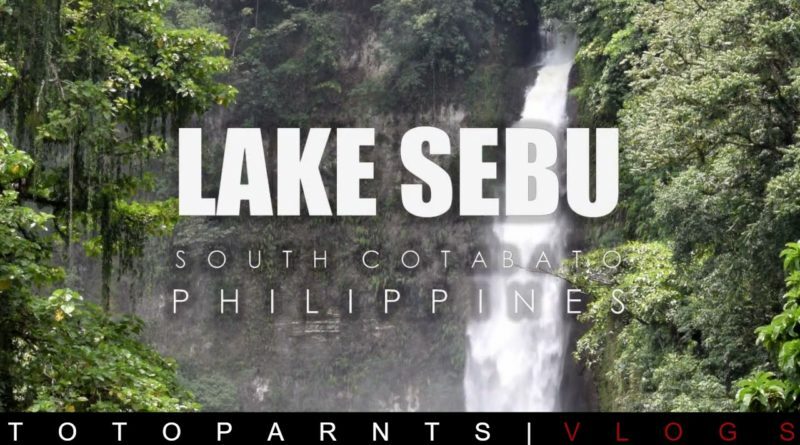 Lake Sebu is a natural lake located in the municipality of Lake Sebu, South Cotabato within the Alah Valley region. 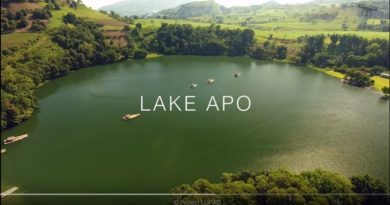 The Philippine government has recognized it as one of the country's most important watersheds.Lake Sebu is one of the many bodies of water supplying important irrigation to the provinces of Sultan Kudarat and South Cotabato. 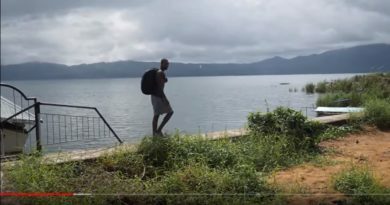 The villages around the lake have been turned into an independent municipality called Lake Sebu after being a former village of Surallah.